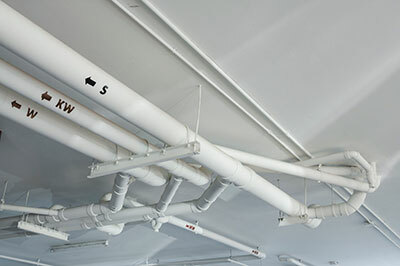 Air ducts play a vital role in the HVAC system. Proper installation and maintenance is needed to ensure the efficiency of your cooling and heating system. There are some cases when the existing insulating material has to be removed as soon as possible. You can count on our company to do the job. 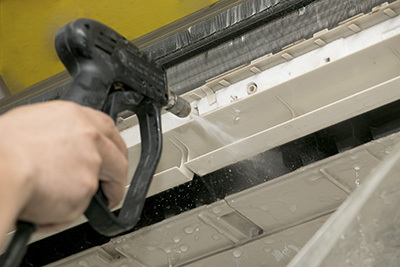 When the material has been greatly damaged as a result of flood, fire, pest infestation or a similar event, it will no longer prevent the transfer of heat. Furthermore, it could be dangerous for the inhabitants of the house and/or for the natural environment. We’ll remove every bit of the insulation and leave the structure completely bare. If there's any suspicion that the existing material contains asbestos and our test confirms this, you can rely on us for emergency removal. We will take all of the required safety precautions. 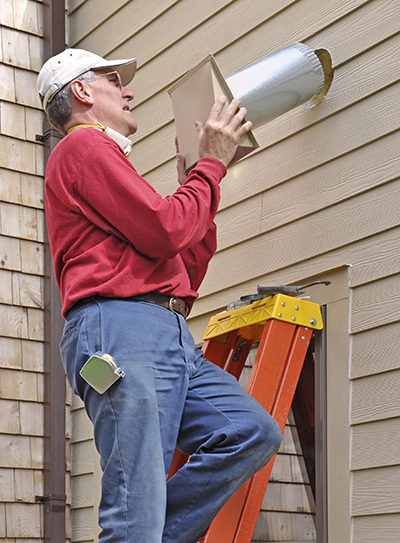 Once the old stuff is gone, it’s time for your home to become even more energy-efficient. Choosing the most suitable insulating material is the first task on the agenda. Our company will provide full consultation. We will explain what types of materials will be suitable for the different structures in your house given their specifics. The next step involves comparing the various options based on R-value, resistance to damage, estimated useful life and environmental safety. You can count on us for detailed advice. We will install the material for you based on careful planning and precise calculations to avoid both shortage and waste. 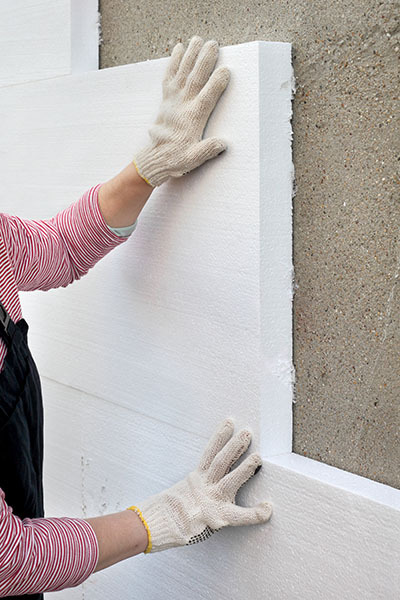 Our insulation services are highly effective and efficient too. Rest assured that we will complete the installation project within the set deadline.